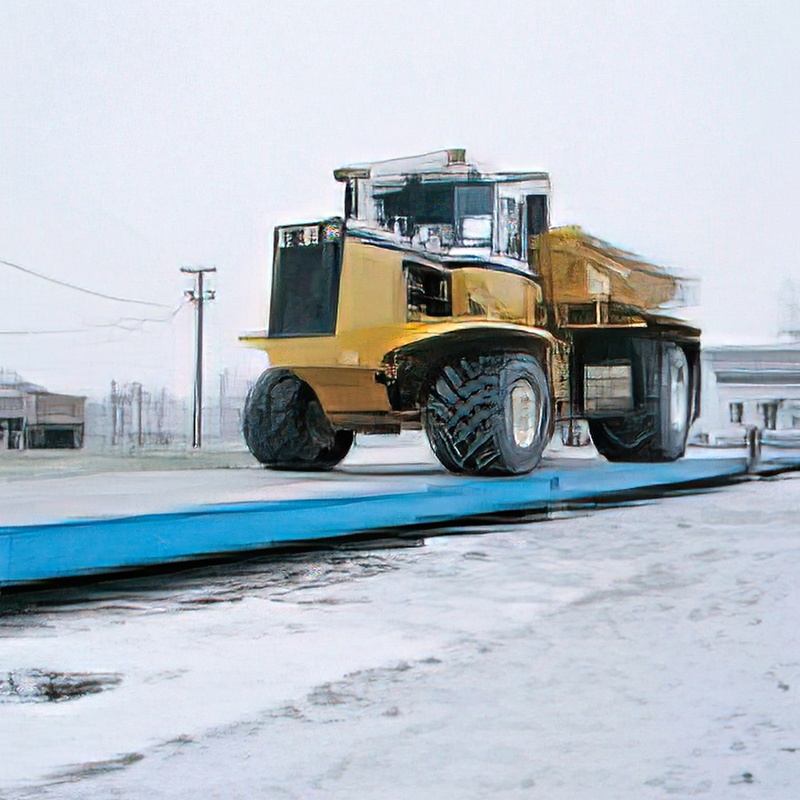 Pre-fabricated or built-to-specification truck scales are available. 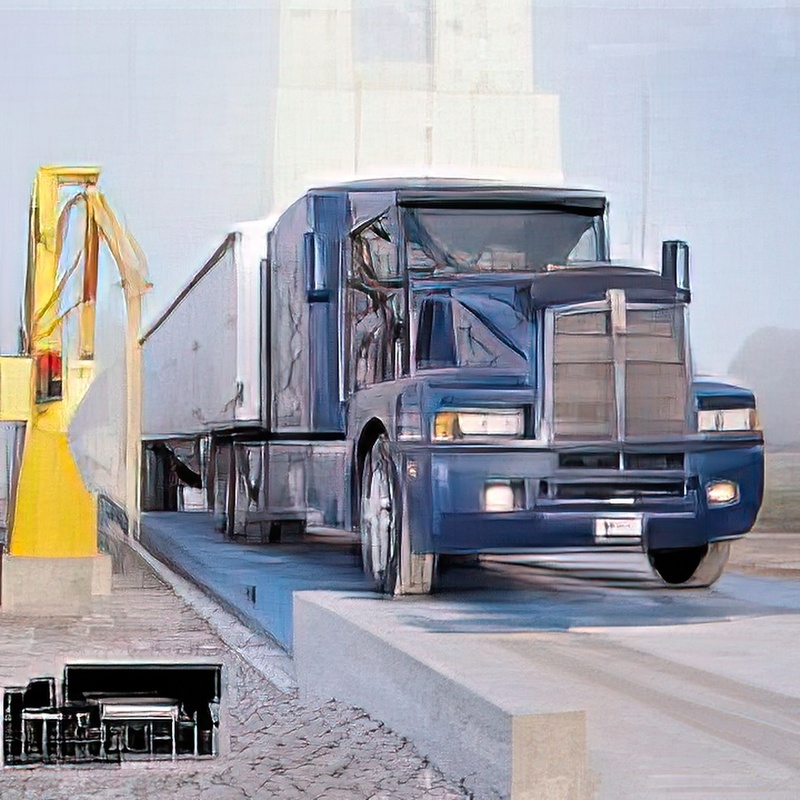 We custom build your truck scale and program it to meet your organization’s specifications. Installation and set-up are not the end, only the beginning. To assure that your operation will keep running efficiently, our technician team is trained to calibrate and service most manufacturers’ models. Old mechanical truck scale to be replaced with the new Avery Weigh-Tronix IMXT 70' x 10' Fully Electronic Steel Deck Truck Scale. The simple, pier type concrete foundation is formed and poured parallel to the old scale location. 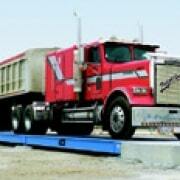 See all our truck scales in our product catalog. Premium truck scales have become the performance benchmark for ruggedness and performance in heavy use applications. Available in both steel and concrete in standard lengths of 25, 50, 75, 100 and 125 feet, they install anywhere, depending on your state regulations, space requirements and environmental conditions. You can use it as a pit type scale, place it on a concrete slab, or simply set it on concrete piers. Features provide an unbeatable combination of structural integrity and cost effectiveness.